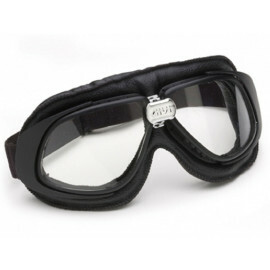 Motorcyclists wearing a motorcycle helmet with a visor don’t have to bother about motorcycle goggles. 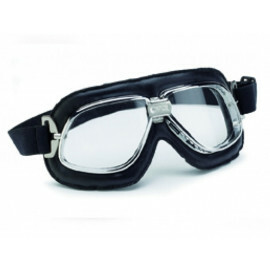 However, motorcyclists wearing jet helmets or so-called brain caps should think about the purchase of adequate motorcycle goggles. 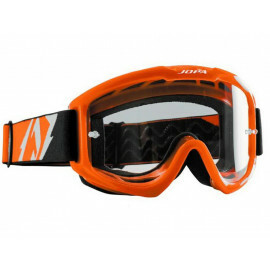 Motorcycle goggles or motorcycle glasses are an important piece of motorcycle gear and mainly serve to protect the eyes of the motorcyclist. It can be a nasty and dangerous experience if a fly or dirt gets into your eyes while you are driving at high speed over the highway, an experience no biker really wants to make. 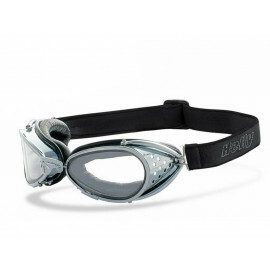 Modern motorcycle goggles from the motorcycle accessories segment protect the rider of a motorcycle from dirt and air flow. 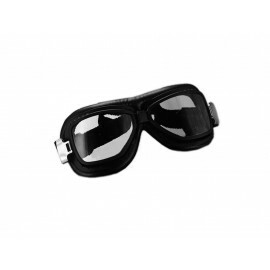 Motorcycle goggles or motorcycle glasses are available in various sizes, shapes, and tints e.g. 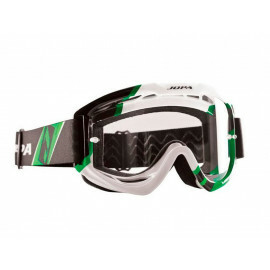 motocross goggles, motorcycle sunglasses, retro goggles. 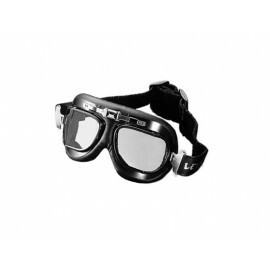 Whatever type of motorcycle goggles you choose, make sure that you always have a clear vision.